Read more about What is Search Engine Optimisation (SEO)? It shows how easy it is to create a new page on one of our Drupal 7 websites. 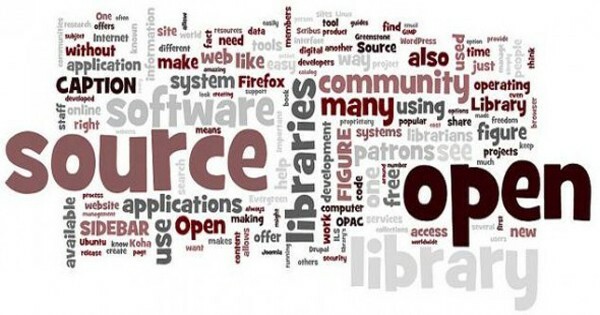 Read more about What is open source software? Understanding how to measure and improve your website is vital aspect of our Web Development Services. In this video tutorial I show how to use Google Analytics to measure our performance in search. We get to see what queries or keywords the site is being displayed for. We also get to see how many times the search is being done. Lastly we can see what position the website is for each query. 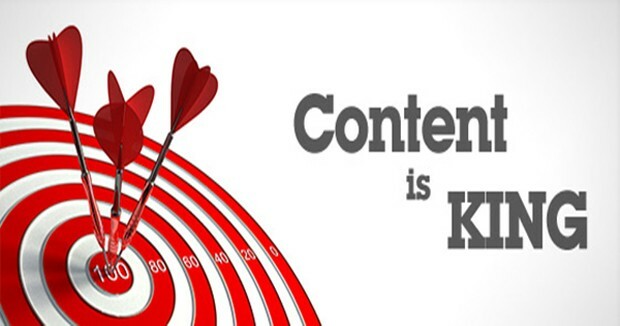 Our clients understanding how to do keyword research is a vital aspect to our web design and development services. It is what allows to see what people are searching for, so that we can cater for what they want. 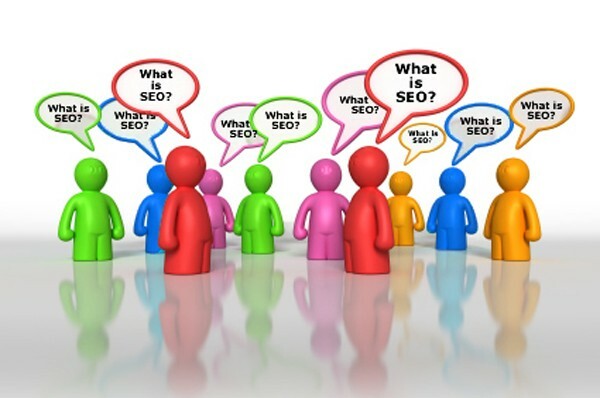 SEO training is a vital part of our website design and development services. Without understanding these techniques and applying them, your hard work creating the content won't pay. It won't matter how good the Drupal web developer is, without great content it is just an empty shell. In this Drupal demo video I demonstrate how easy it is to add a new service area to one of our portfolio websites. This has been developed by us, so you won't find this in a standard Drupal website. In this Drupal demo video I demonstrate adding a new service to one of our Drupal 7 general portfolio websites. The website can be fully customised by myself, a Drupal web developer, to suit your business.